A few years back I regularly attended a gymnastics class. This wasn’t back when I was a kid, as is the case for 99% of gymnasts, but because I wanted to master gymnastic skills as an adult. I wanted to strength and skill that comes with it. This fell away as I went to work on other training. But there is nothing quite like being in that class. Let me tell you why. 1. It’s a Dedicated Chunk of Time. If you go to a class you’re going to be there for an hour and a half to two hours (at least that’s how long my classes run). That’s a lot of practice time. At it’s very much in contrast to the typical 15 minutes, maybe half hour, I’d likely spend on my own. This has advantages and disadvantages. The advantage is that it’s a long time and the more you practice the better you’ll get. Of course it can be too long to the point where you get tired, run down, and then you can’t get any better at the skills at hand. But if you go into class full of energy and know how to rotate from one skill to another you can minimize this effect. If you want to get good at something you need to have the proper tools to do so. A gymnastics facility has the following: trampoline, tumble-trak, spring floor, rings, bars, pommel horse, balance beams various mats and pads, a foam pit, and much more. Depending on your goals you may need different tools. 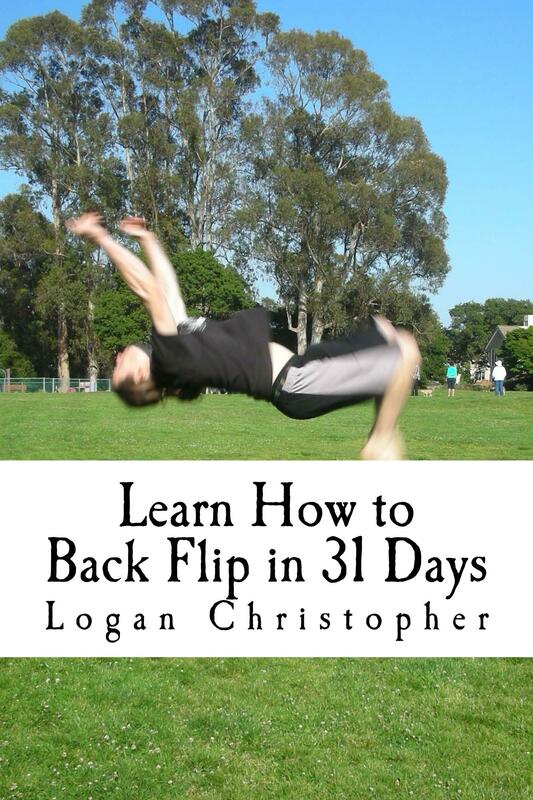 For example if you take some one of the street who wants to learn how to do a back flip you’re much better set if you have these tools. It is possible to teach someone to do it just standing with the proper instruction and spotting. Better to have all that and tools so you can learn the skill on a trampoline first, then off or raised mats with padding and finally on the ground. This makes it more step-by-step and of course much safer. Safety, or rather the feeling of safety, is a big deal when you first attempt many acrobatic skills. If you practice be yourself, often times its hard to know what you’re really doing. A video camera can help you to SEE what you’re doing. But a coach can do that plus tell you what you need to do. Even a half-way decent gymnastics coach is going to be able to help you get to skills much beyond what the average person would be able to do. And as was mentioned before having a spotter the first time you try a move is very helpful. Hand balancing skills can easily be worked at home. (Some equipment can be useful as well as coaching which is obvious.) But for acrobatic skills at least getting your start in the proper facility can be a huge help. It can be the difference between mediocre skills and really going far. For that reason I’m going back. I’ll have the story of my first day back for you tomorrow. P.S. For moves you can do at home and at the gymnast facility be sure to check out Tumbling Illustrated.